One-page web design (also known as ‘single page web design’) is a great way to create a user-friendly website that works equally well on all devices. And, while it may have been out of vogue ten years or so ago, it’s made a roaring comeback and is now a staple for everyone from startups to creative agencies. In this post, we’re going to look at some of the best one-page WordPress themes that aren’t listed at ThemeForest. Well, mainly because we’ve already covered the best one-page themes on ThemeForest, so now we need to give some love to the independent developers! Of course, we’ve absolutely nothing against ThemeForest — there are just a ton of great theme developers who simply don’t sell their themes on ThemeForest. So, if you limit your search to just ThemeForest themes, you’re almost certainly missing out on some great options listed elsewhere. Without further ado, here are our top 15 picks for the best one-page WordPress themes that you won’t find on ThemeForest. Parallax Pro is a child theme for the popular Genesis Framework from StudioPress. It gives you a stunning one-page design with distinct sections that pull readers down the page. The parallax effect, after which the theme is named, keeps things interesting. Parallax Pro also uses the native WordPress Customizer for easy, code-free changes, while everything is responsive by default. Finally, the fact that you have the Genesis Framework powering your theme’s core functionality means your site is going to have stellar performance, as well as good SEO optimization. You can learn more about StudioPress and the Genesis Framework in our detailed StudioPress review. The Pro version of one of the more popular free themes at WordPress.org, Zerif Pro (recently renamed to “Zelle Pro“) offers a flexible, parallax scrolling one-page design that’s easy to make your own. The theme uses distinct sections to power your one-page design, which you can mix-and-match to meet your needs. What’s nice is that these sections are powered by the native WordPress Customizer, so you can see each change you make in real-time. Zerif Pro is also WooCommerce ready, and built to integrate with popular WordPress page builder plugins. You can also check out our full Zerif Pro review and save with a themeisle coupon. Divi is a massively popular theme that’s designed to pair with the also massively popular Divi Builder. With Divi, you can easily create any type of website — including a one-page website. Elegant Themes, the company behind Divi, even has a help article on exactly how to create one-page websites with Divi. There’s also a huge design community built around the Divi theme, which makes it easy to find lots of resources for getting more out of the theme. For more information about Divi and the Divi Builder, you can read our detailed Divi review. Parallax is a single page theme from Themify (a shop that will make another appearance on this list). By default, it features a unique navigation menu that sits below the hero section, and takes visitors to specific sections with a parallax scroll effect. The homepage is built with the included Themify Builder, so you can easily customize it using drag and drop. Header/page styles make it easy to switch up the navigation, and you can even go with a vertical navigation if desired. 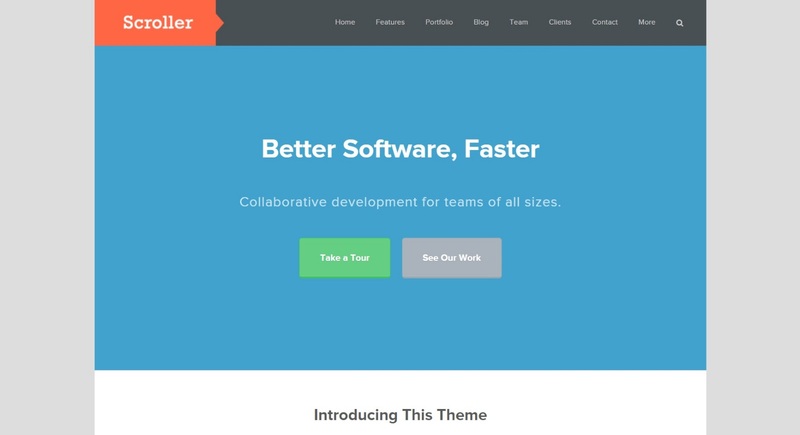 As the name suggests, Freelancer is a one-page WordPress theme focused on freelancers, designers and developers. Built on the Fuse Framework and Bootstrap, Freelancer makes it easy to customize all of the colors and sections that you use in your design. 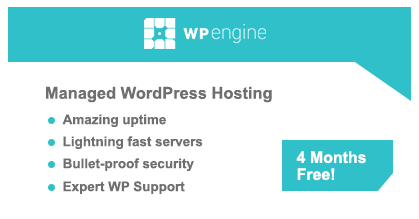 And one unique thing about this theme’s pricing is that you can actually get it for free if you sign up for hosting with one of ThemeFuse’s partners. Daylight is a modern one-page business theme from Tesla Themes. Beyond its general modern aesthetic, it features sections for your services/features, portfolio, team members, pricing tables, contact information, and more. 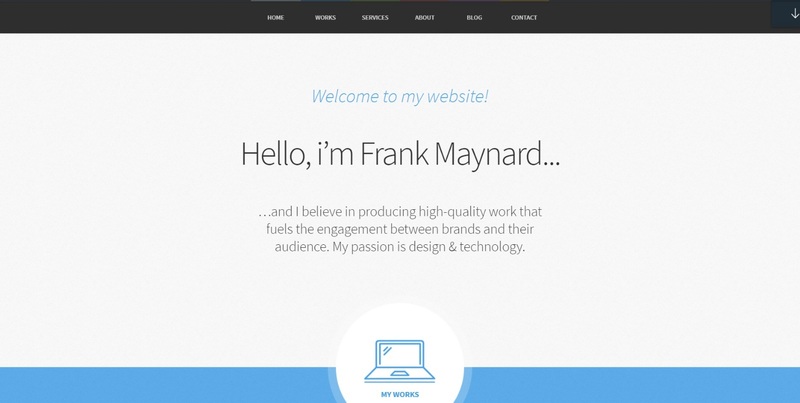 It also has parallax scrolling, is built on Bootstrap 3, and features two unique homepage layouts to choose from. The aptly named OnePage theme from MyThemeShop is marketed towards creatives, and features an intuitive drag-and-drop homepage layout that you can customize to your needs, including sections for a portfolio, testimonials, and a pricing table. As with any theme from MyThemeShop, OnePage is designed to load quickly — and it also includes the parallax scroll effect that so many one-page websites feature. You can also read our MyThemeShop review for more information about the developer. 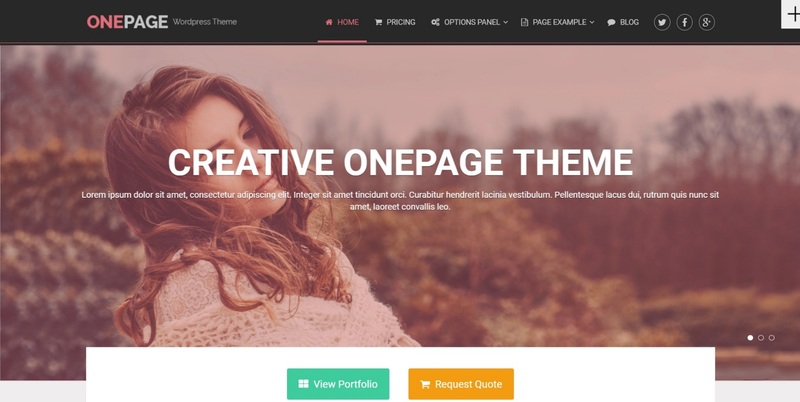 OneEngine is a multipurpose single page theme from EngineThemes. Like Themify’s Parallax theme, it opts to put the navigation below the hero section, which makes for a bold first impression. It has distinct sections for about, skills, team members, pricing, and more — and one especially neat thing is that the about section features a timeline. Oh yeah — this theme is free, which never hurts! 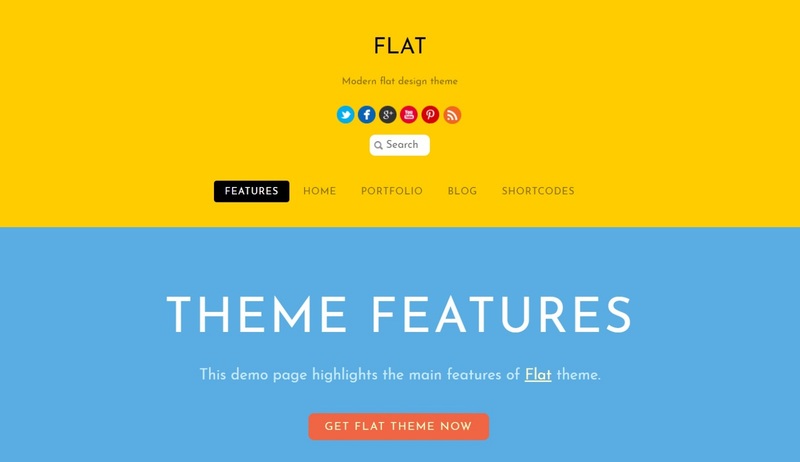 Flat is another offering from Themify, which also made the Parallax theme mentioned above. It gets its name from the flat design principles that power the theme’s aesthetic. Like Parallax, Flat includes, and is built on, the Themify Builder plugin, which makes for easy editing and customization, and you also get custom post types for your timeline, team members, portfolio, and testimonials. If you love flat design, this is the one-page theme for you. Resume is a gorgeous one-page resume theme to help you showcase your CV to potential employers or partners. Because the design is so focused on that goal, it would be difficult to adapt to other uses. But, if you want to show off your skills, knowledge, or portfolio, Resume is a great option. To build your homepage, Himalayas includes a number of widgets for various sections including contact, call to action, about, portfolio, services, and more. You’ll actually build your homepage using the native WordPress widget functionality, which is pretty user-friendly. Portum is a one-page business theme from Macho Themes. Like Zerif Pro from themeisle, Portum lets you customize every single section on your homepage using the native WordPress Customizer, which makes for easy code-free tweaks and real-time previews. 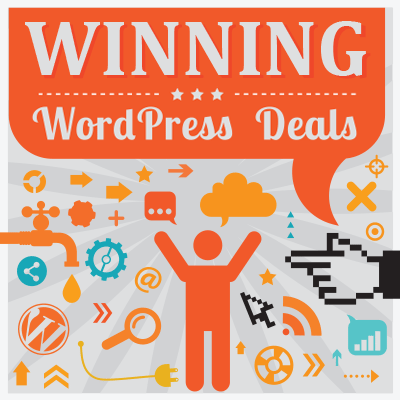 Some of the sections you can customize or disable via the WordPress Customizer include contact, about, testimonials, pricing tables, plus plenty more. Portum’s aesthetic is fairly professional, so it’s probably a better option for more traditional businesses than creatives. Foundation is a modern one-page offering from Obox Themes. It markets itself as a theme for freelancers and small-business owners, and includes sections for features/services, your portfolio, testimonials, and a logo grid of past clients. Foundation lets you use the WordPress Customizer to make easy style changes to your theme — and it also comes with the OCMX Theme Settings panel to allow you to make other types of customizations. BeOnePage markets itself towards creatives with a great one-page design full of eye-catching transitions and animation effects. One great feature is its AJAX portfolio, which allows visitors to see more about a portfolio item without requiring them to change or reload the page. The front page is all modular, which means you can rearrange all of the different sections as needed using drag and drop. And BeOnePage uses the native WordPress Customizer so that you can easily make broader style changes without needing any coding knowledge. Scroller offers a clean, modern design with dedicated sections for features, portfolio items, latest blog posts, team members, contact and more. In the contact section, it includes an integrated contact form and a Google Maps embed option to make sure your visitors can get in touch. To power the homepage section, Scroller uses widgets, such as the previously mentioned Himalayas theme, which means you can easily customize, rearrange, or remove sections you don’t need. Before you choose any of these themes for your website, make sure you’ve considered all of the important things that go into choosing a great WordPress theme. Used/using any of these themes? 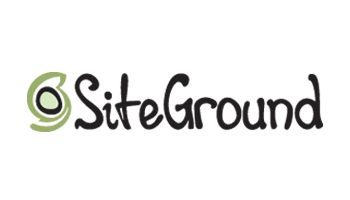 Know of any other great one-page WordPress themes?